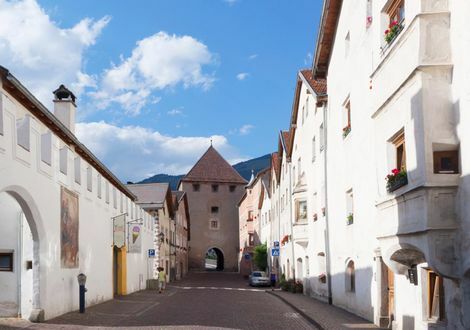 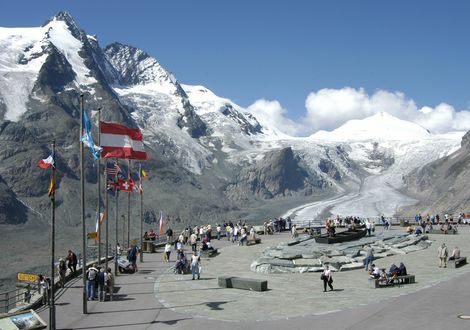 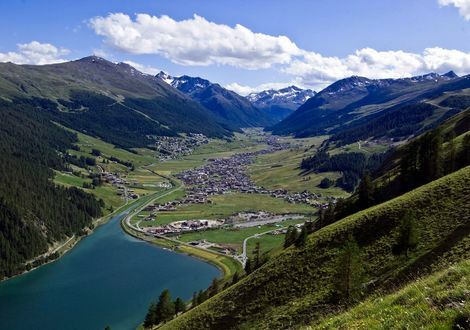 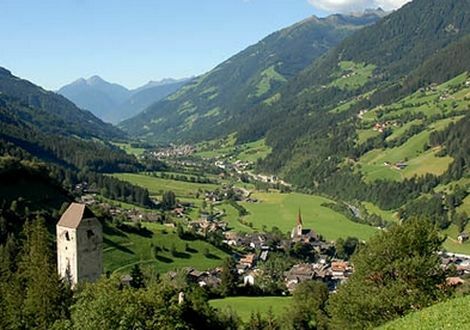 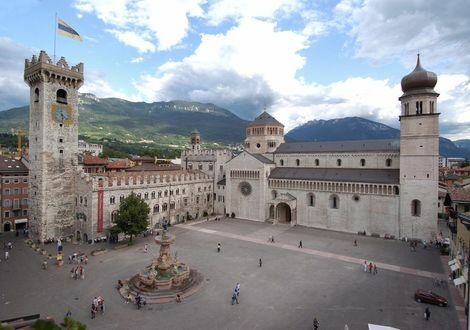 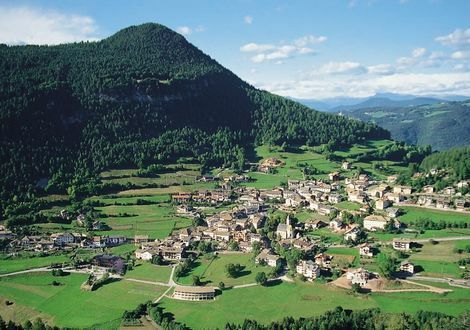 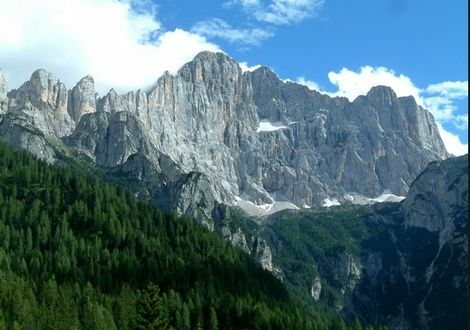 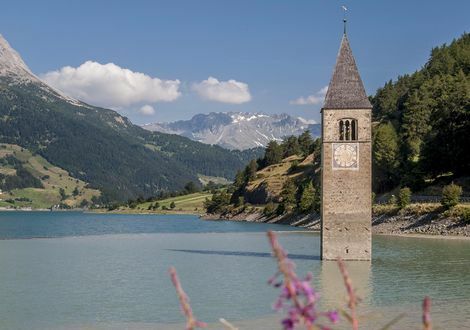 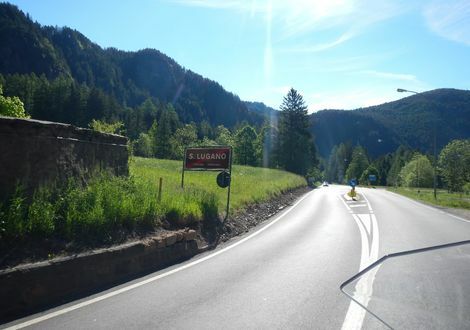 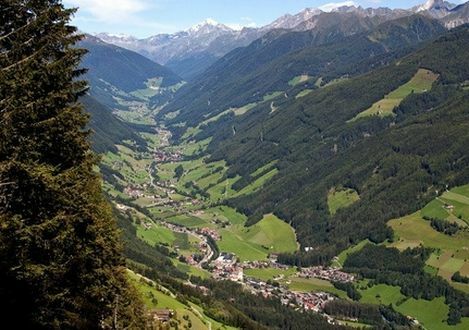 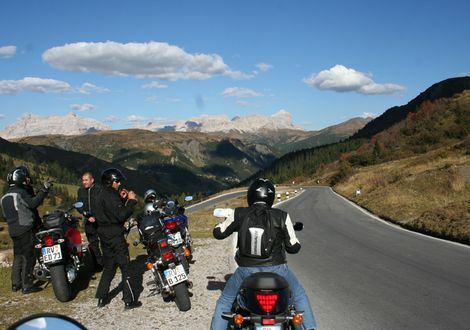 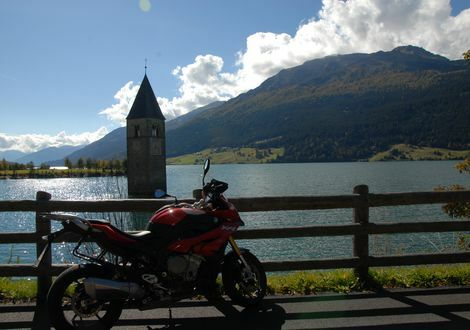 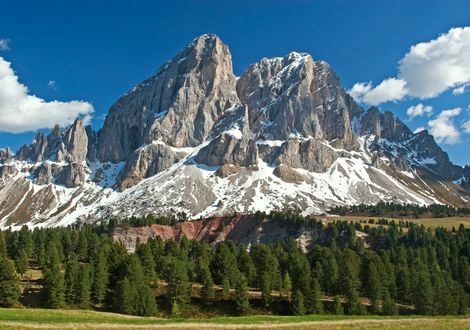 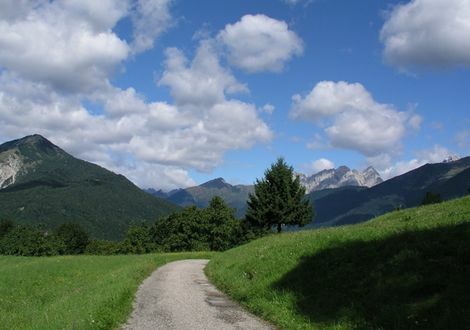 The majority of suggested tours in Italy leads through South Tyrol. 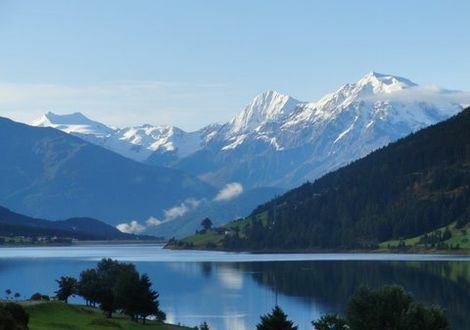 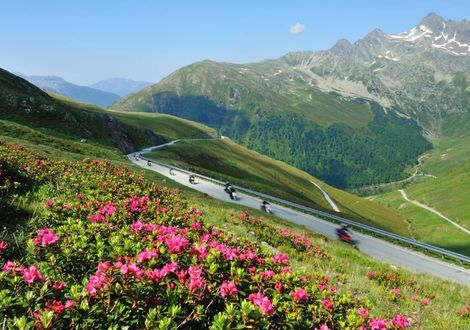 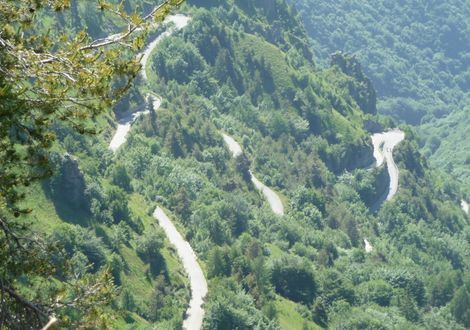 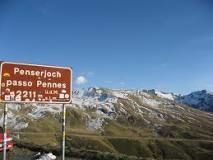 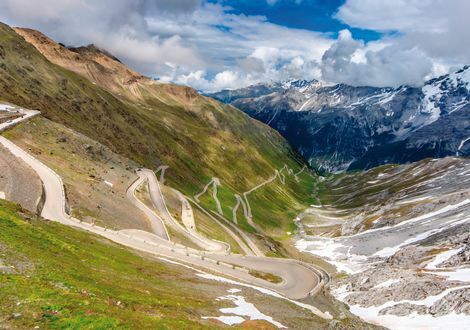 No surprise here, because this region has the best conditions for wholehearted curve grinding across passes, panorama or high alpine roads, just to enter the next curvy paradise at the other end. 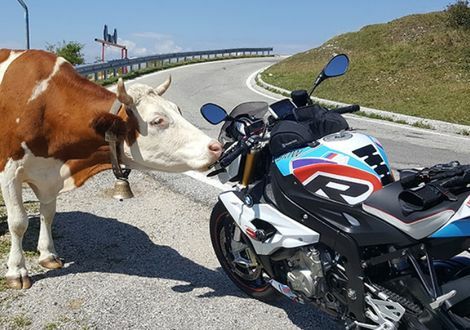 Do you need some examples? 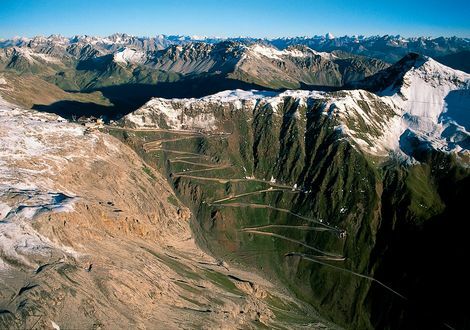 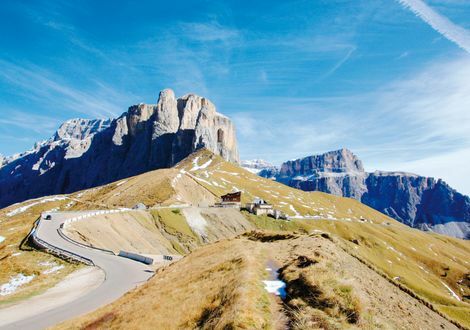 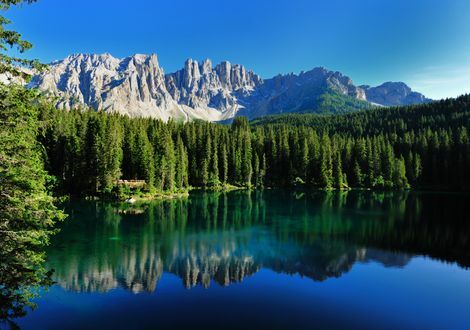 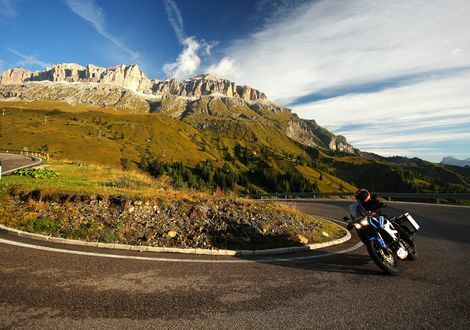 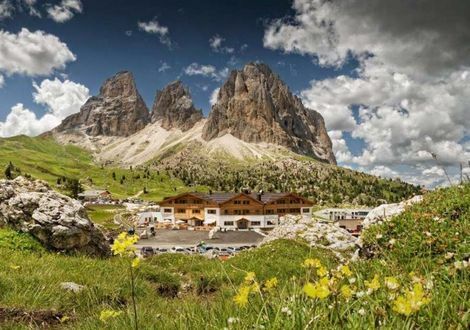 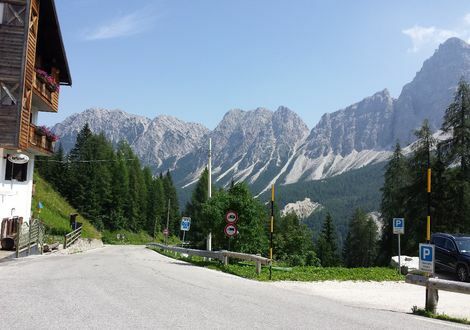 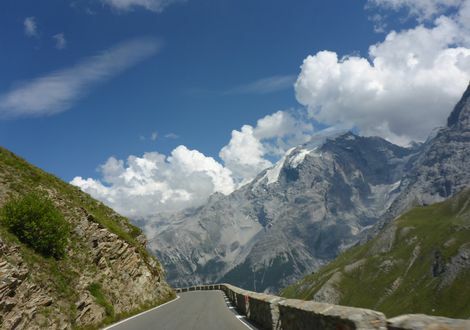 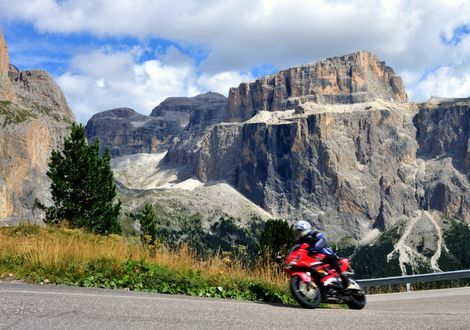 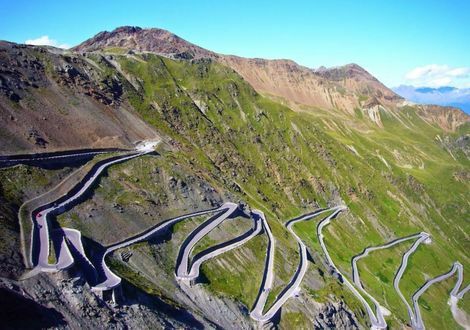 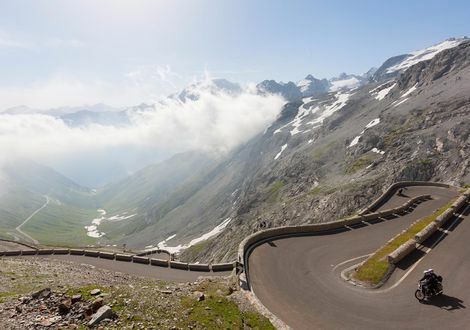 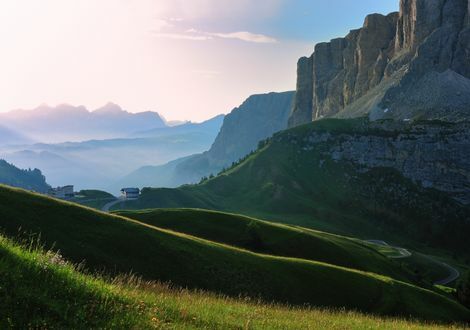 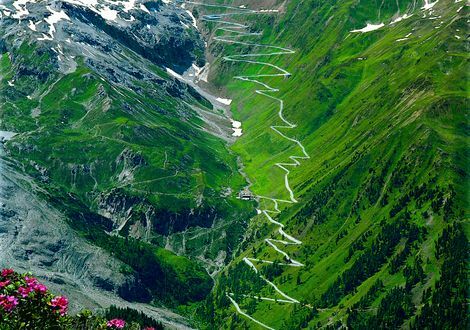 The panorama road of the Tre Cime di Lavaredo, the Sella Ronda, the Gardena Pass as well as the Eggental Valley in the Dolomites and, last but not least, the famous Stelvio Pass as Italy’s highest mountain pass - to name just a few. 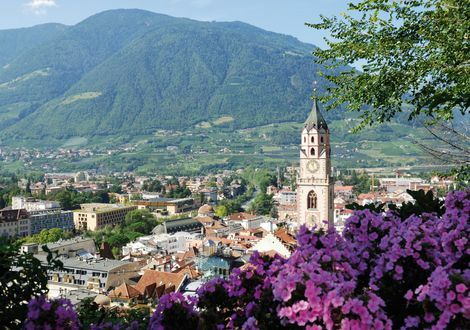 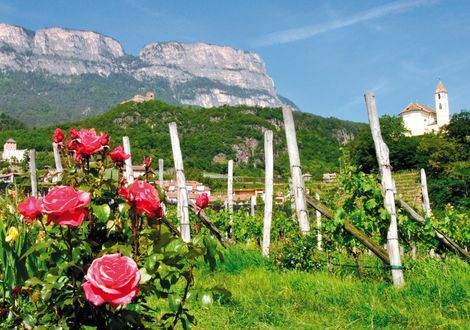 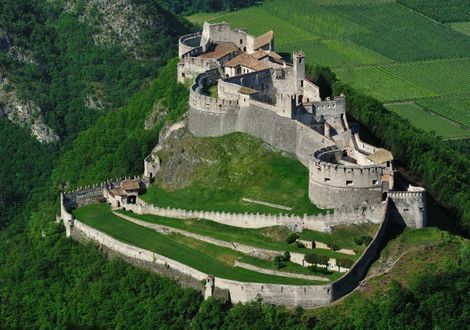 But the Italian regions in the Trentino as well as the Friuli and Veneto offer quite something. 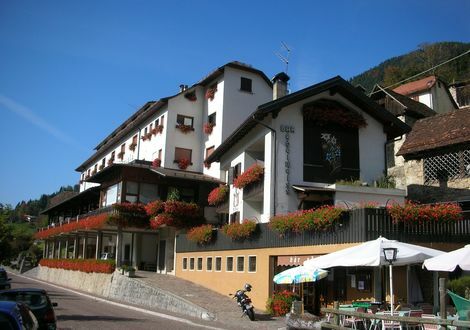 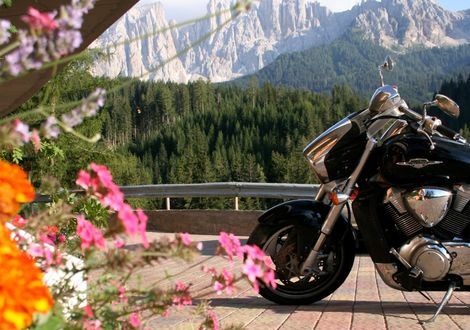 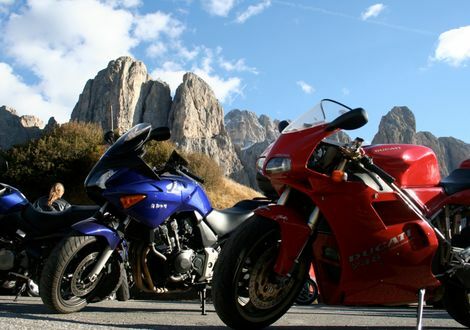 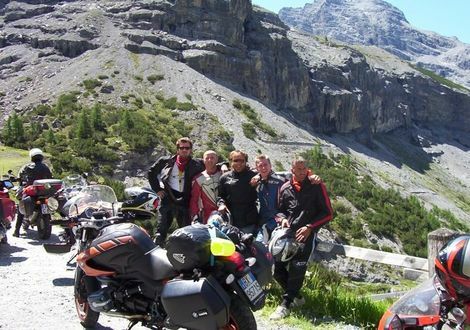 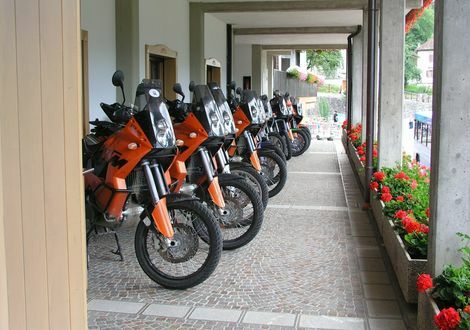 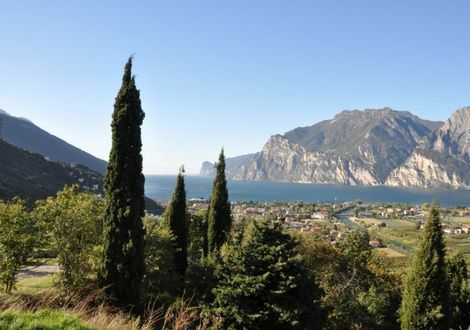 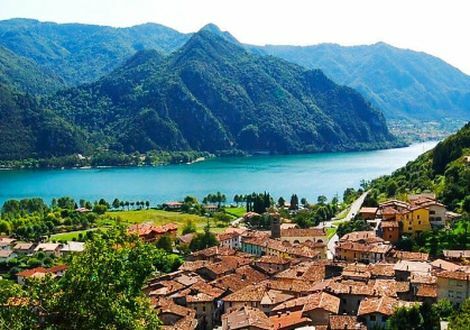 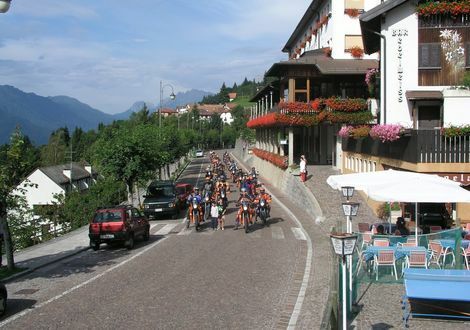 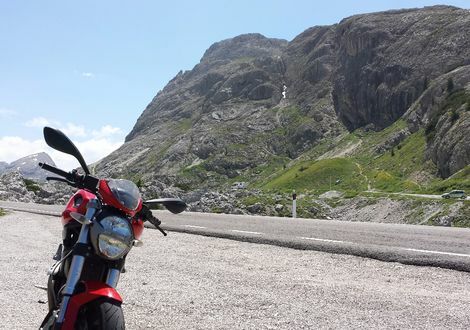 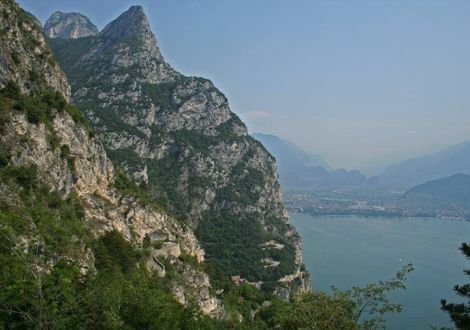 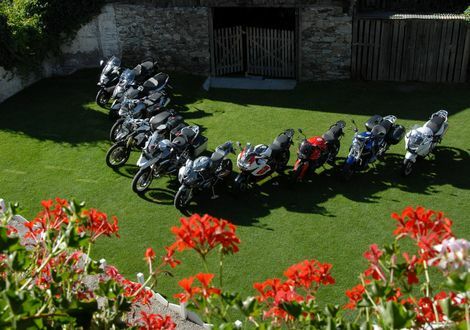 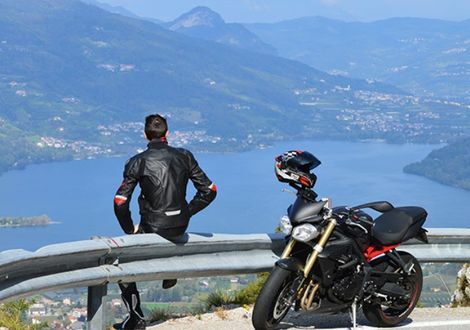 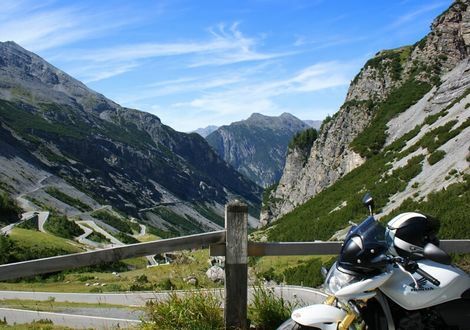 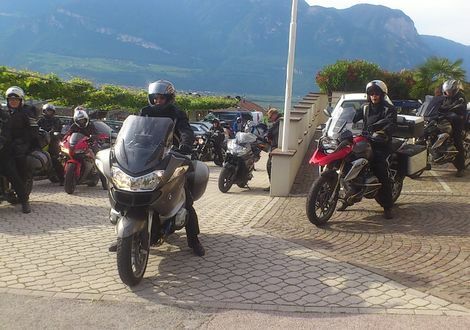 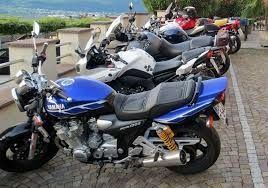 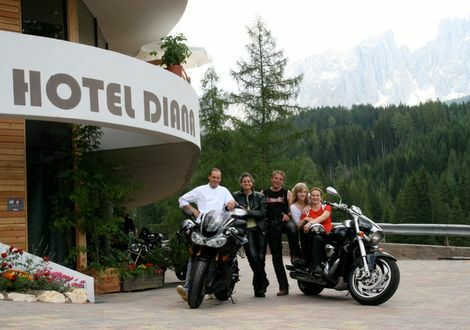 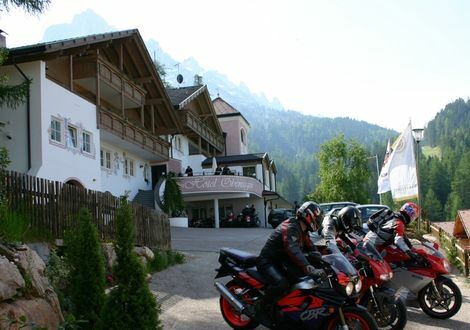 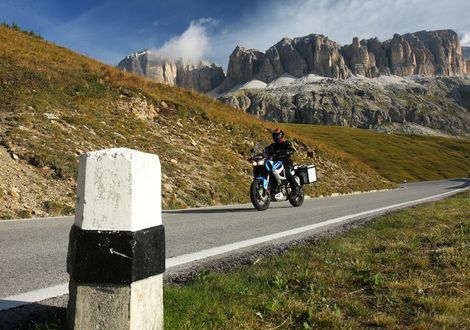 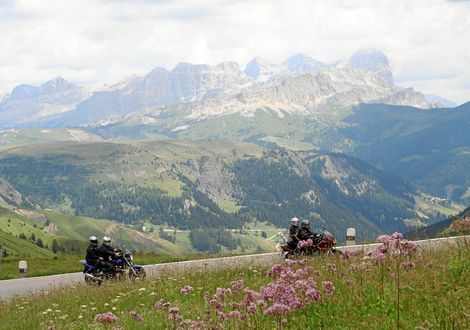 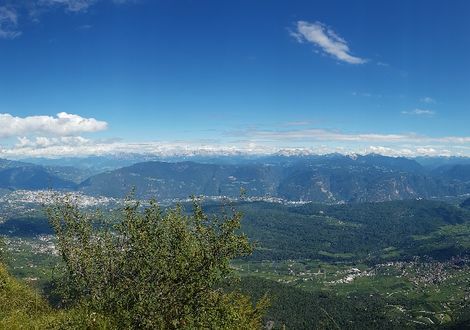 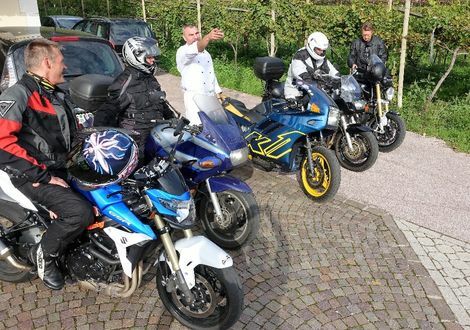 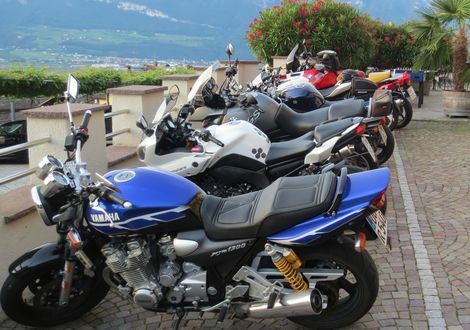 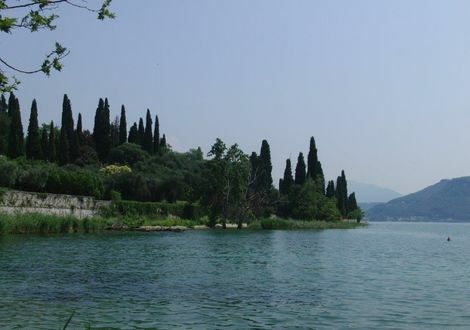 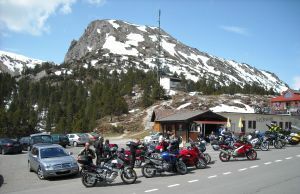 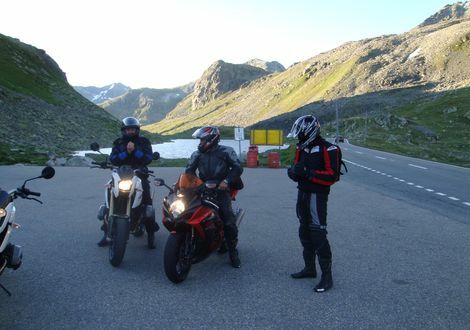 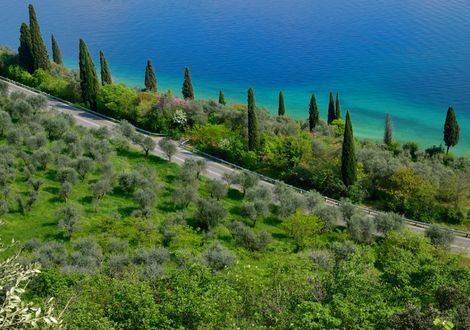 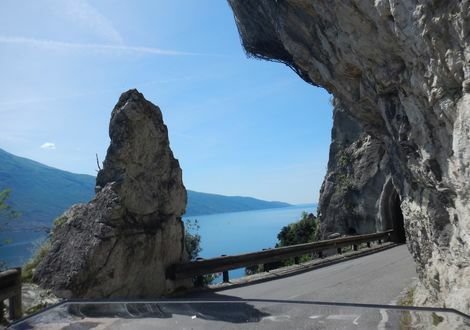 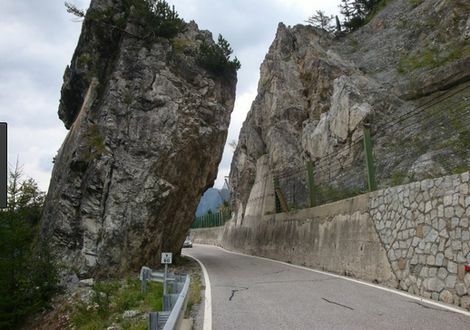 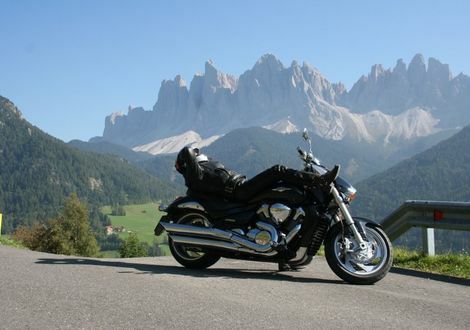 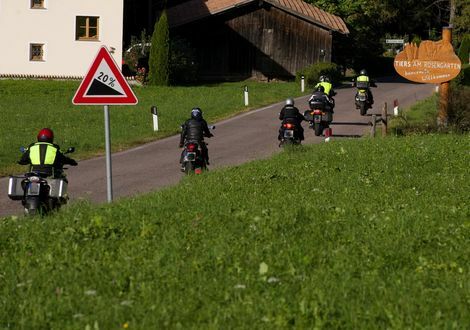 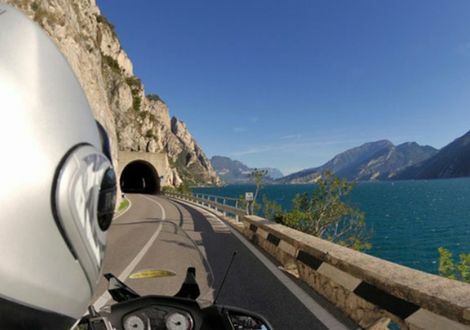 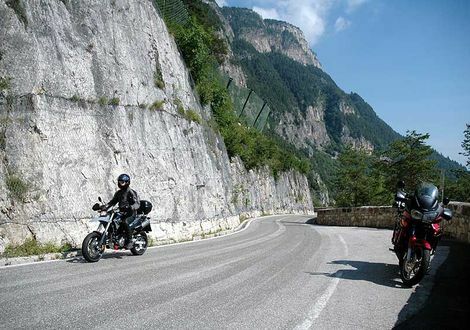 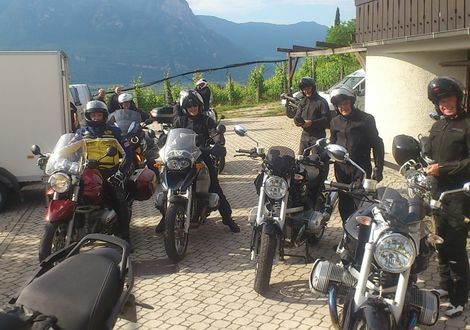 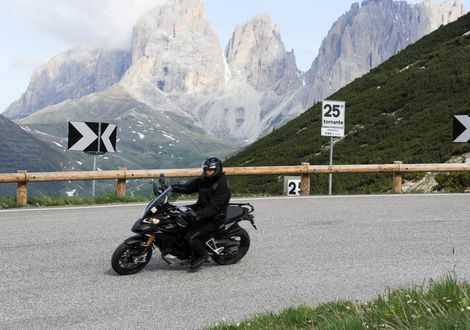 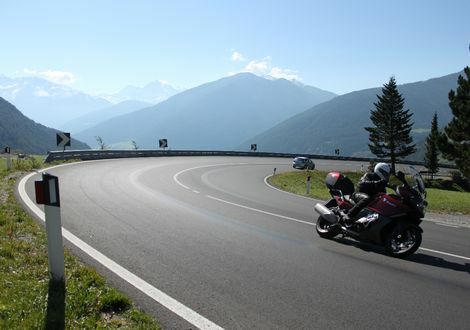 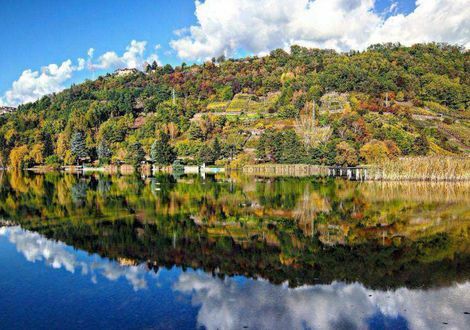 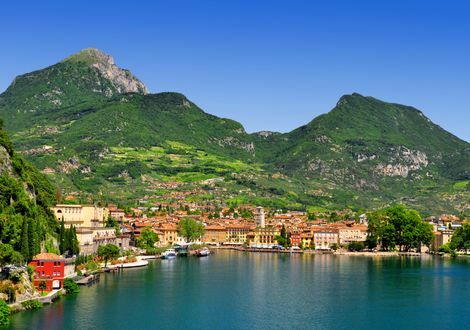 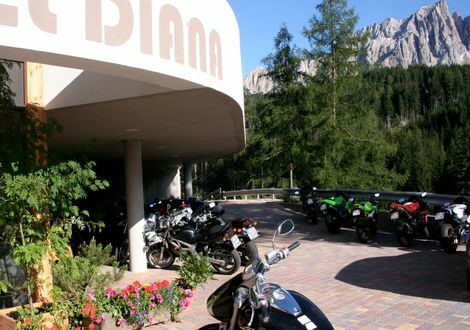 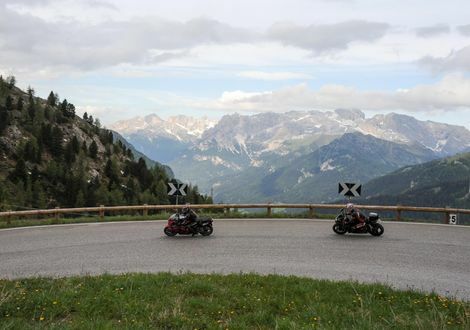 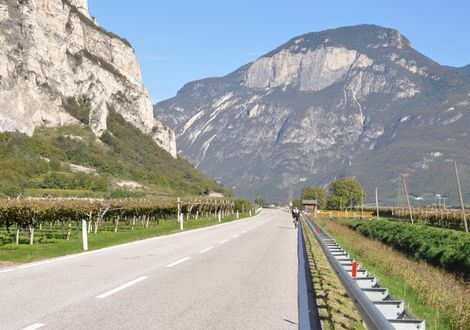 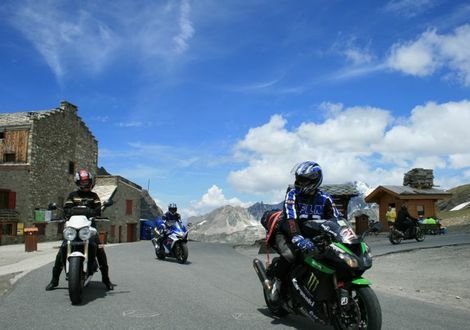 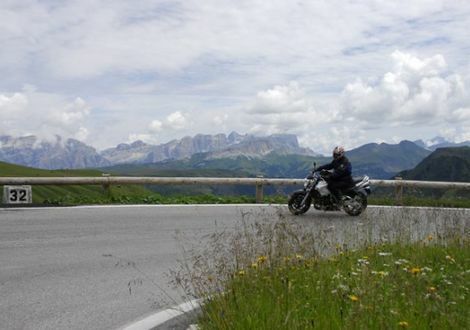 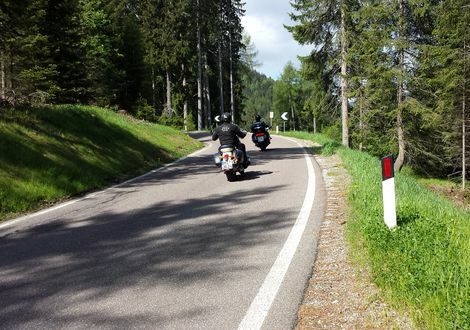 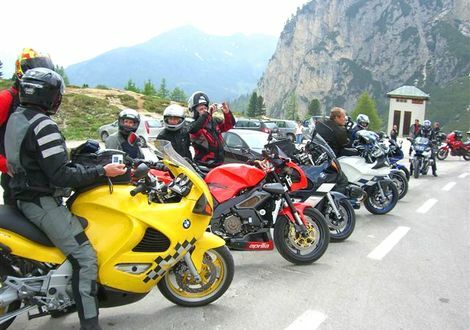 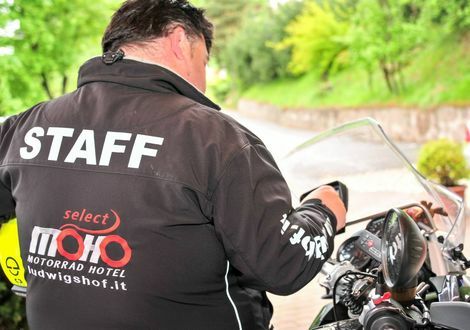 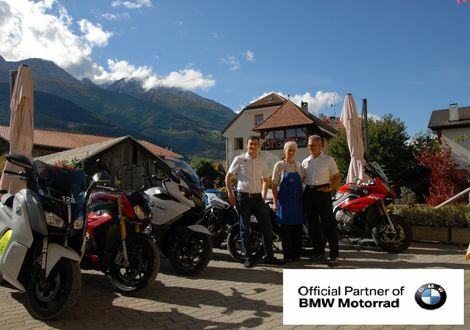 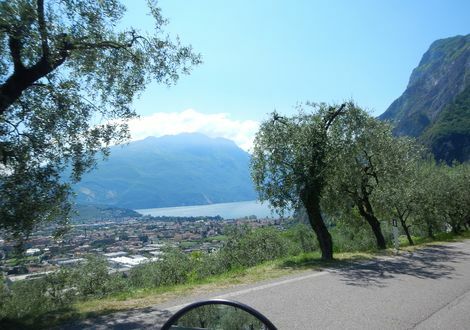 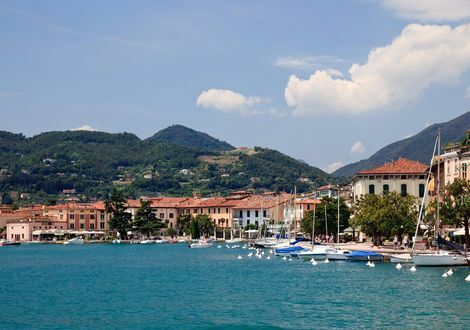 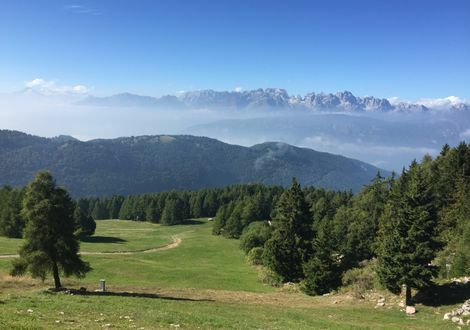 For example, the beautiful Lake Garda, which magically attracts visitors - especially us bikers as we can start wonderful tours from Lake Garda via the Mendel Pass into the Brenta Dolomites or we take the Passo Rolle and the Kaiserjäger Road, while the Friuli-Venezia Giulia scores with low traffic density in this region. 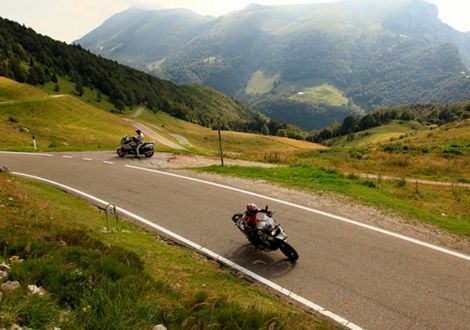 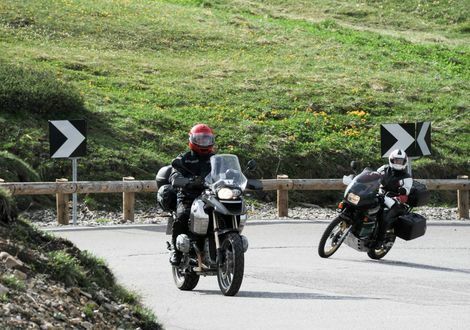 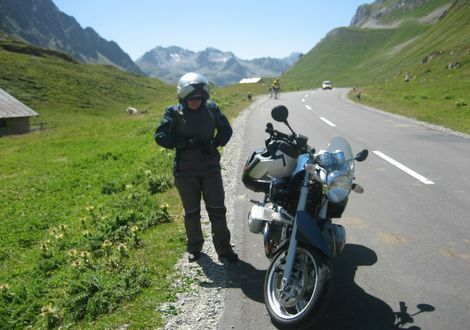 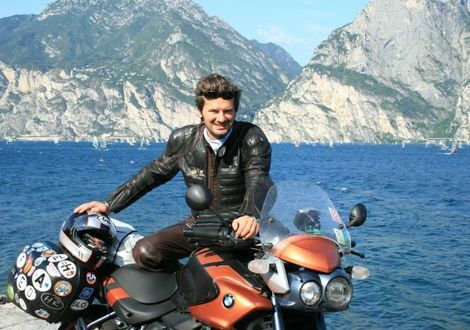 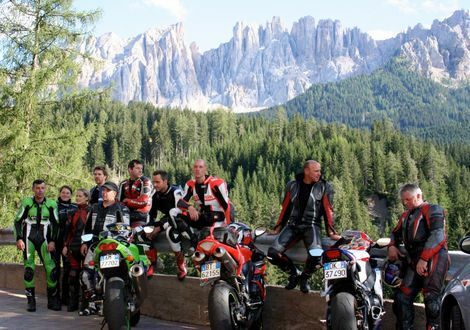 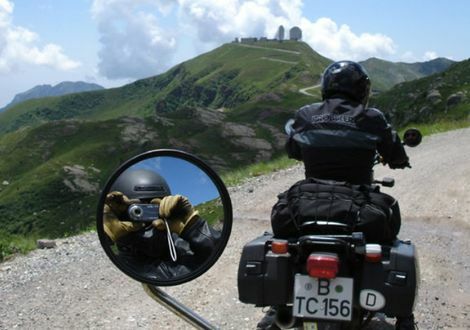 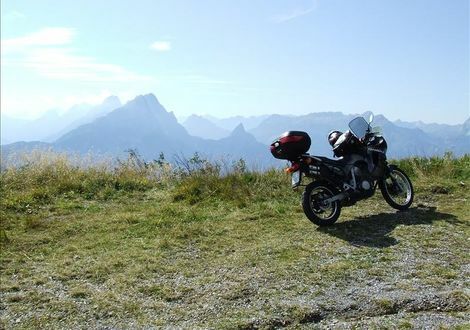 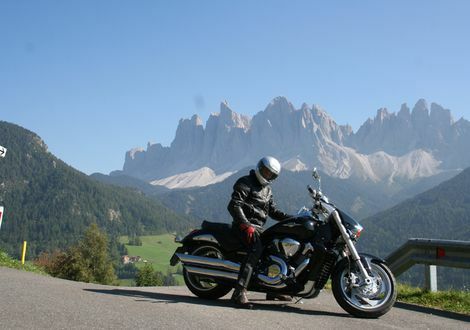 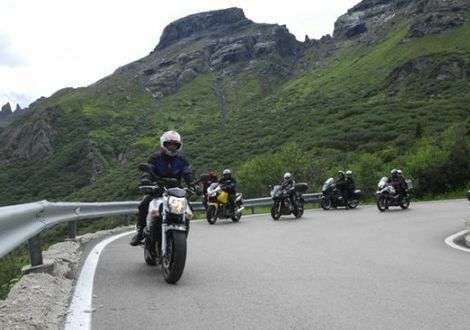 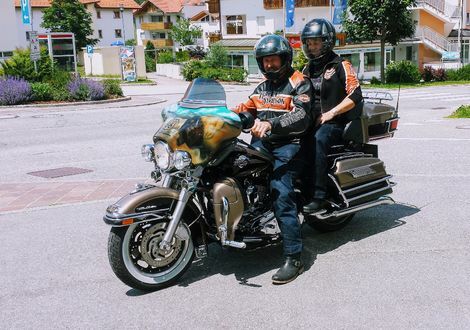 We've found 100 motorcycle tours for you.